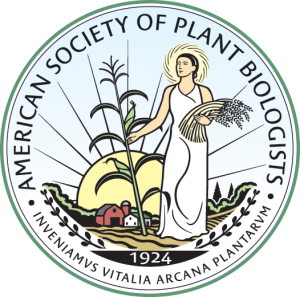 The ASPB Public Affairs Committee awards the ASPB Leadership in Science Public Service Award annually to recognize individuals who have advanced the mission of ASPB and its members through significant contributions to plant science and public policy leadership. Awardees generally have made contributions to the broader society that are relevant to the work of plant biologists; recipients need not be plant scientists themselves. The ASPB Leadership in Science Public Service Award recipient is invited to address the Society during the annual meeting held in the year of their award. 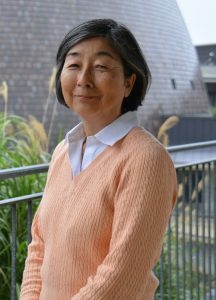 Machi Dilworth (Okinawa Institute of Science and Technology Graduate University, Japan) is the vice president for gender equality and human resource development. Machi served for over 30 years in various capacities at the National Science Foundation (NSF). Over the course of her career, Machi has provided outstanding leadership in the development and management of major NSF research programs. She also has lead federal interagency and international plant science collaborative efforts. There is no formal nominations processs for this award. If you would like to recommend someone for this award, please contact Tyrone Spady.